МOBILIARDI® has an executive range of many varieties of Executive Office Furniture and provides the best prices for Elite Office Furniture. 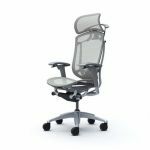 Elite Executiveу Office Furniture SUPREMA. 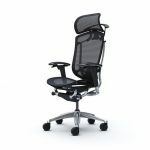 Elements of Elite Office Furniture SUPREMA. Luxury Italian Office Furniture SIRIO. 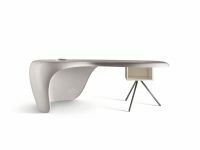 Luxury Executive Office Furniture ENEA. Luxury Wooden Office Furniture PRIVILEGE.